A home’s resale value is the amount you may expect it to sell it for at some point in the future. Many factors affect the resale value of a home. When most of us are house hunting we search for the perfect home that fits our families’ current needs. We also may be looking at homes in terms of what they are worth right now and how the price compares to similar homes or other homes in the area. Homebuyers tend to focus on whether the home suits their own needs and aesthetics. The time to think about selling your home is the day you buy your home. If you buy a home with good resale value, selling it in the future should not be difficult. Some homebuyers never consider resale value when they buy. This is a mistake. When buying a home be forward thinking- resale value IS important! Define your future target buyer. Determine the type of buyer who would purchase your home. More than likely your future target buyer will be just like you. That is the good news. The other news is that the real estate market is ever changing. When it comes to investing in real estate location is tantamount- ask any realtor! If you plan to purchase a home in an area with close proximity to food and entertainment, easy commute to work and great schools- DO IT! 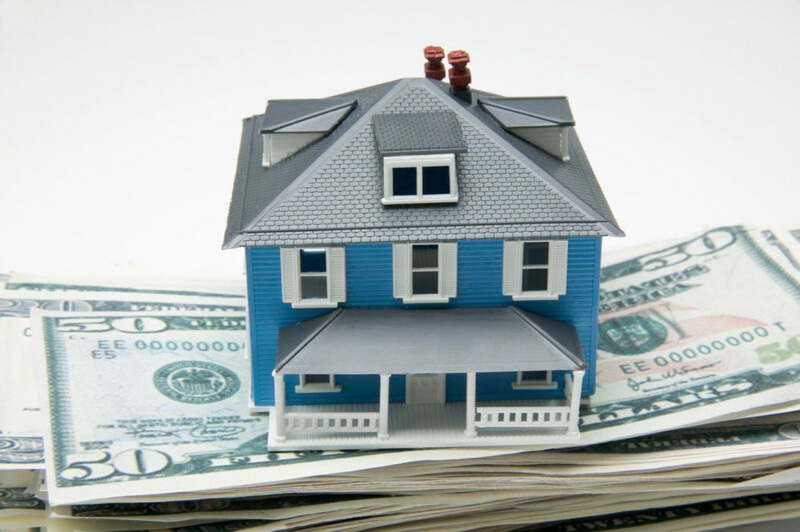 You will most likely get a great return on your investment. There’s almost no better way to ensure that you will get good resale value on your home than if you purchase in a good school zone. So, even if you have no children it is still prudent to buy a home in a coveted and respected school zone. Look for a home that will appeal to families. In this context, a “family” space is any space in which a group of people can congregate. Whether to entertain friends or host a neighborhood gathering, homebuyers want room that is spacious and inviting. Most homebuyers prefer large and open living spaces. So, a home with a natural flow that promotes fellowship is most likely going to increase your resale value. A family friendly floor plan will also include ample storage and closet space. Walk in closets are preferable. Homes with small closets may be difficult to resell. In addition, most homebuyers are looking for spaces that are filled with natural light. Natural light is more welcoming; it embraces us and gives us a sense of belonging. Buying a home with a family friendly floor plan, ample storage space and inspirational natural light will likely increase your resale value when you do decide to put your home on the real estate market. A home with more than two bedrooms and one bath will result in better resale value. The magic number of bedrooms for many prospective homebuyers is three. Therefore, a home with three bedrooms or more is always a better choice to ensure future resale value. AND, no one likes two share a bathroom. So, a home with more than one bathroom will also have better resale value. The rule of thumb is to plan for between 700 and 1000 square feet per person in the home you purchase. But, if you use your space wisely and foster endearing familial love, you can be happy in a more defined space. Most homebuyers are interested in ONLY having to add their personal touch to the home they purchase (as are you most likely). They are looking to purchase a home that is move-in-ready. Simple, do-it-yourself home improvements can greatly enhance a home’s resale value. The two best rooms to remodel are the kitchen and baths. Buyers are looking for updated kitchens and bathrooms. When you are making home improvements it is prudent to choose timeless options. Renovations/remodels based on the current trends could be outdated and unpopular in just a few years. While it might seem premature to think about selling a home before you even buy it, it is incumbent on you to remember that a house is an investment. Investments are supposed to make money. That is why resale value should be taken into consideration when YOU are house hunting. If you do your best to predict how the home you are buying will appeal to future buyers you will be a lot happier and probably richer! Kara Davis of Crew Lending can help you buy your first home, your “for now” home, your “forever home” or investment property. She is a leading provider of mortgages in Lake Charles, Sulphur, Westlake and the entirety of Louisiana. She can also lend in 47 other states. Remember that customer service is key in the mortgage lending process. For more information call Kara Davis at 337-842-0115 or click here to learn about the home buying process.